Xiaomi on Monday announced a new service called Xiaomi Mi Bunny in the country. 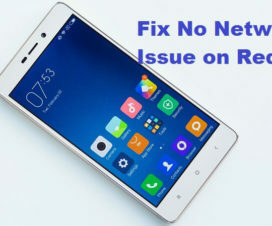 It is the WhatsApp based free service for Indian customers where they can get instant Xiaomi news and also register complaints easily. 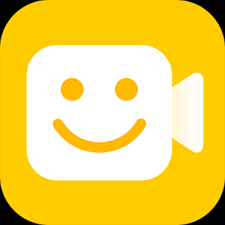 Apart from news, the WhatsApp Xiaomi Mi Bunny also provides offers on latest Xiaomi products, new product launches, flash sales reminder, notifications about MIUI weekly updates and lets you notify whenever there is a local Mi Fan meet ups. Xiaomi India users also have the option to raise customer support requests through WhatsApp. All they have to do is text ‘SUPPORT’ to Xiaomi’s WhatsApp number (+917760944500) and you’ll soon receive a callback from company executive. Do remember that the Xiaomi’s new service is available only from Monday to Friday between 9AM to 6PM. As of now, the service is still under beta mode limited to above listed functionalities. So, we can expect Xiaomi brining more stuff to this service on time passes. Besides, the company has also said that they will ensure that “your name, contact number, and location will not be accessible to third party services“. 2. Launch WhatsApp and text ‘Xiaomi’ to the aforementioned number (you will get a welcome message). 3. Next you need to text Name and City to the aforementioned number (this will help Xiaomi to notify you about Mi events in your city). That’s it! You’ve successfully subscribed to WhatsApp Xiaomi Mi Bunny service. Just in case, if you wanted to unsubscribe from this Xiaomi service for any reasons, simply text Stop to the aforementioned number. 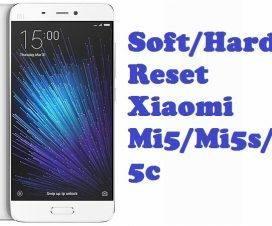 You’ll no longer receive Xiaomi mobile and update news. 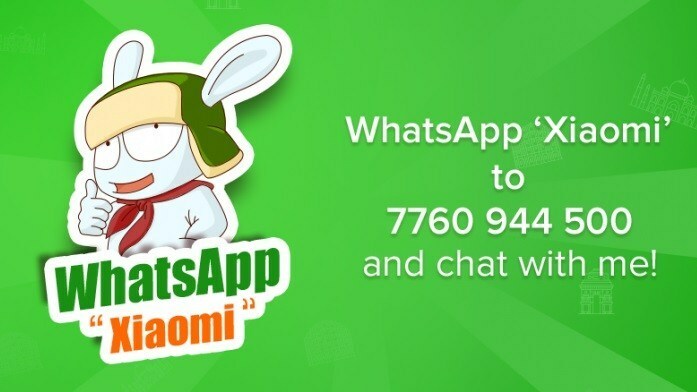 So Xiaomi customers, are you going to subscribe to this free WhatsApp-based Mi Bunny service? 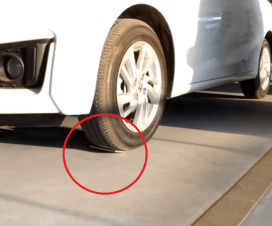 Xiaomi Redmi Note 3 Glass test – Does it survive after Hugo Barra drives car over it?